Phillip awakens on an island with everything he’s ever wanted, including being alone. His idea of Heaven… for a while. His first lesson is that anything that lasts too long ceases to be pleasurable, even pleasure. He also learns that Heaven is personal. One size does not fit all… at least, not at first. Nor is Heaven always happy. Phillip experiences highs so great he is afraid his heart will burst, and lows so low he is sure it already has. But the road leads upward, culminating with it all coming together in the most marvelous of ways. 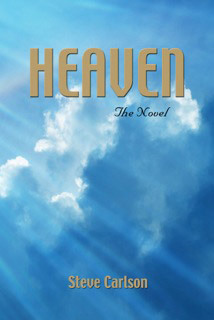 Heaven actually does live up to its publicity.